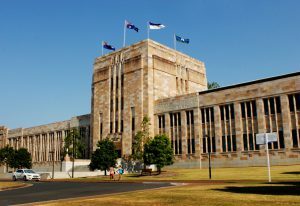 University of Queensland is one of the top 50 universities in the world. Its campus has its own parkland, lake and sporting grounds- a complete set for clubs and societies. 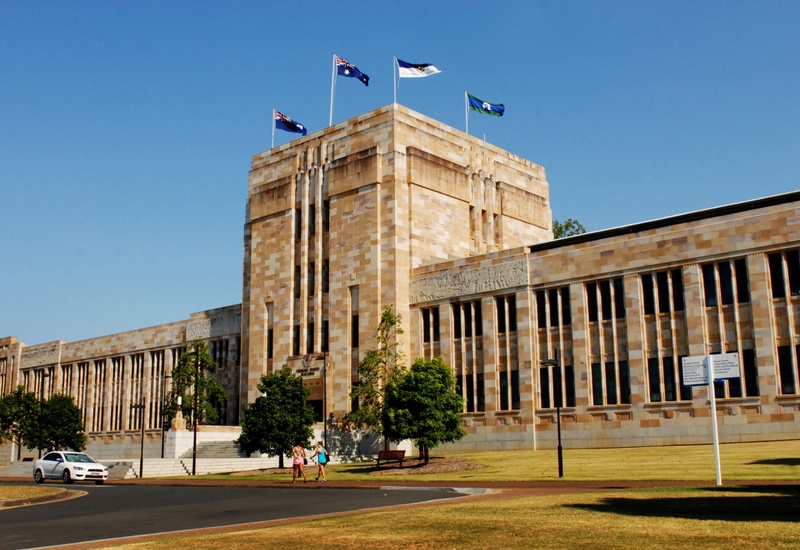 University of Queensland is a leader in bio-technology, marine science and engineering. It also offers many other curses in English, History, Political Science and Sociology faculties. It has research laboratories, inspiring academics and a campus culture that helps a student in academic debate and discoveries. UQ offers a very wide range of courses for international students. Most of the courses are open for study abroad and exchange students. One can apply to any courses he/she wants if his/her country home institution approved them. Within each faculty, there are various schools and Centers which provide theoretical and research study. If the curse is pre-approved for Study Abroad, students won’t need any special permission from UQ to enroll in the course. But is its not pre-approved, students will have to met prerequisites to enroll in the course. A student must meet specific course prerequisites for admission into certain courses.